Twelve inventive South Korean college students deliberately made themselves overweight to dodge mandatory military service, a branch of the armed forces in Seoul has claimed. The students, all classical music majors at the same university in the capital, took protein powder and drank a large amount of juice on the day of their physical examination, the Military Manpower Administration said. "The classmates shared tips on how to gain weight on an online chatroom," it said, adding they drank an especially large amount of juice containing aloe vera pulp, considered to stay in the body longer than other food. 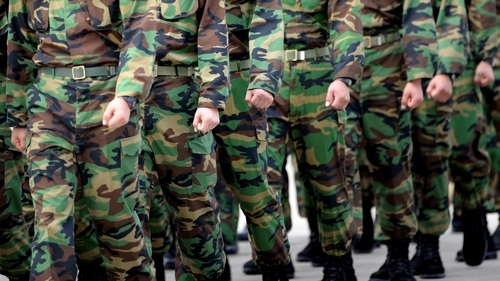 If the students are later found guilty, they will have to undergo the physical examination again, and may have to serve their time in the military after all, the army warned.